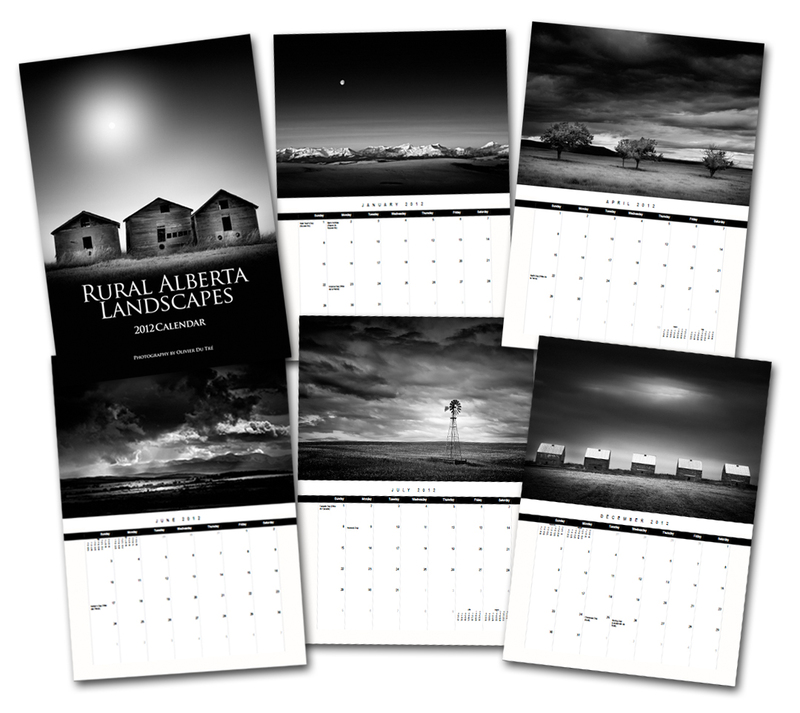 For the first time EVER I went ahead and made a calendar with some of my favourite photographs I've made in 2011. This is a huge step for me. But it is a lot of fun to make these. And simply knowing that people will be able to purchase them and look at them for months on end gives me a big boost. Baby steps right? But it kinda feels good. On to the calendars. They are large format, professionally coil-bound and printed on high quality photo paper and the photography is all black and white. 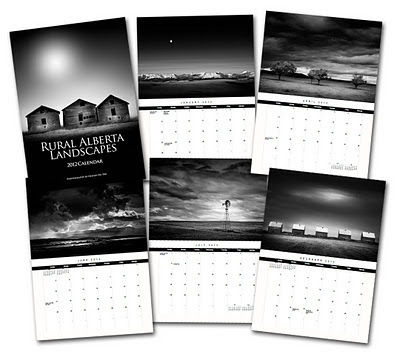 The calendars are 13.5 x 19 inches high. And will ship within 3 days of the order. They will be sold for $29.99US. Yes I know. US dollars right. But I did not have another option so bare with me.